Vaping causes "significantly less" staining to teeth than regular cigarettes, scientists have found. – EN Fitness &amp; Wellbeing – E-cigarette vaping does not stain teeth like traditional cigarettes, researchers report. 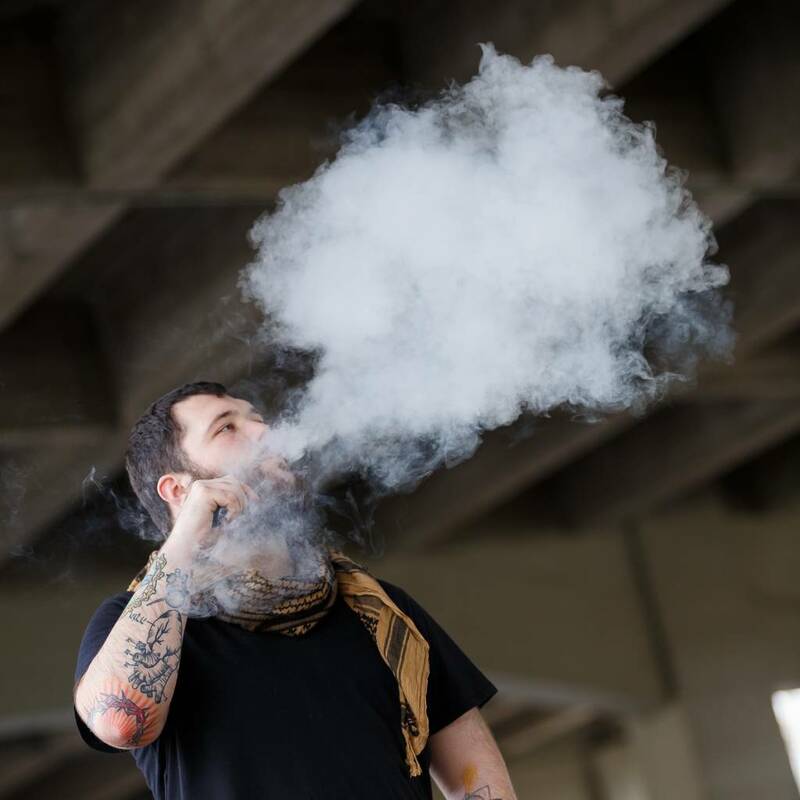 Following health warnings over smoking, e-cigarette alternatives have risen in popularity over the past decade, with hundreds of different brands cropping up around the world. 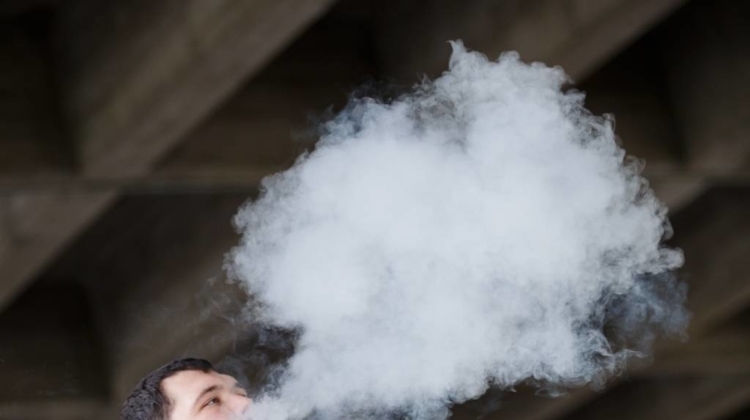 While research is still being undertaken into the health effects of vaping, a new study has found that the use of such products causes “significantly less” staining to teeth than conventional cigarettes. For the study, scientists compared an e-cigarette, a tobacco heating product and a conventional cigarette for their impact on teeth enamel staining. Tests were carried out on enamel blocks cut from bovine incisors. The enamel was exposed to the particulate matter (isolated from the smoke/vapour) for 14 days and then whole smoke/vapour, equivalent to one pack of cigarettes per day, for five days. “Discolouration of enamel blocks exposed to cigarette smoke was apparent in as little as one day and continued to increase as the concentration of cigarette smoke increased. In contrast, exposure to vapour from the EC or THP resulted in little or no colour change that was comparable to the untreated controls,” the researchers noted. However, Dalrymple did comment that further studies are required to understand the long-term effect on teeth staining and oral health when smokers switch to using newly developed products. Full study results have been published in the American Journal of Dentistry.